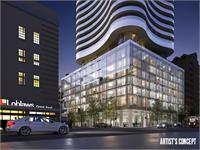 currently under construction at 70 Carlton Street, Toronto. The development is scheduled for completion in 2019. 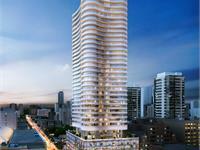 Stanley Condos has a total of 471 units. What if you could hit the gym and then meet friends for cocktails — all without ever leaving your home? Stanley can make it happen, with over 16,000 sq. 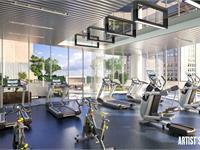 ft. of hotel-inspired amenities that optimize downtown living. Featuring a fitness centre, party room, theatre, study hall, an 8,000 sq. ft. outdoor terrace, and more, there’s never a dull moment at Stanley. 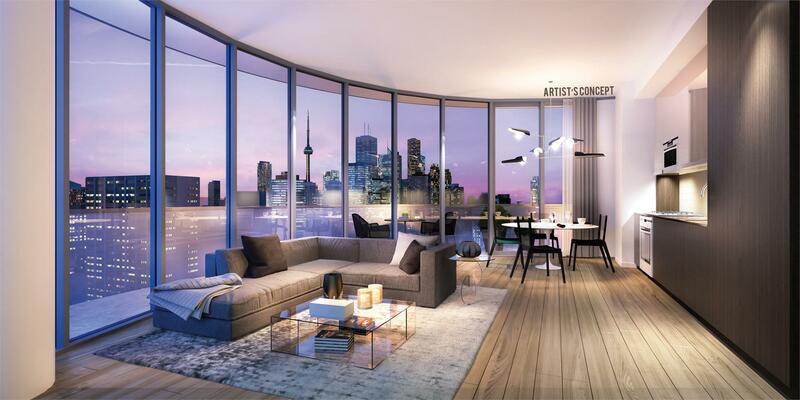 Your inquiry will be delivered to the developer / builder of Stanley Condos, who will send you more information about this development.